It's Ceal here. Valentines is right around the corner so I am here to share a couple of cards with you. 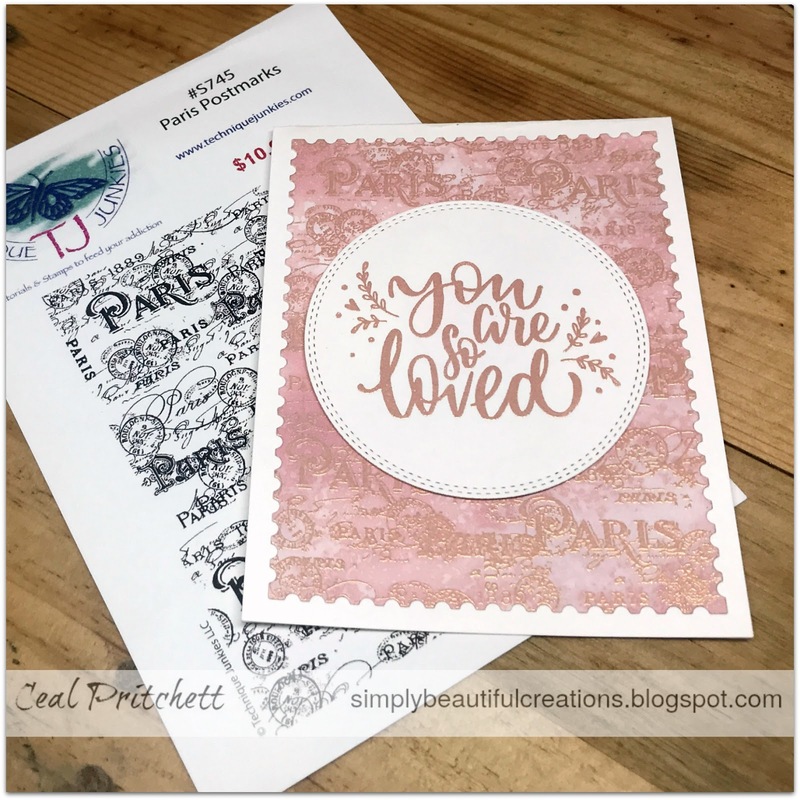 My first sample uses the Paris Postmarks background stamp and the You Are so Loved sentiment. 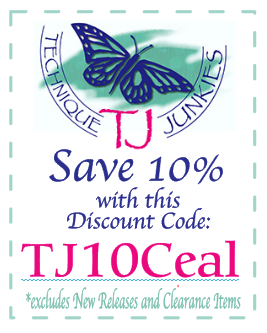 I started with a white top folding card base and a piece of white cardstock, cut down with a postage stamp die. 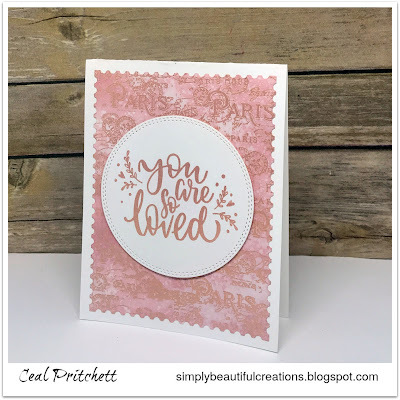 To create the background, I blended Victorian Velvet distress oxide and then stamped the background using VersaMark ink and embossed it using Rose Gold embossing powder. I also embossed the greeting in rose gold as well. 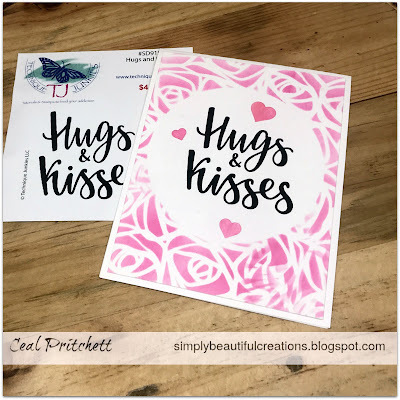 My next sample uses the Hugs and Kisses sentiment and the Scribble Roses stencil. 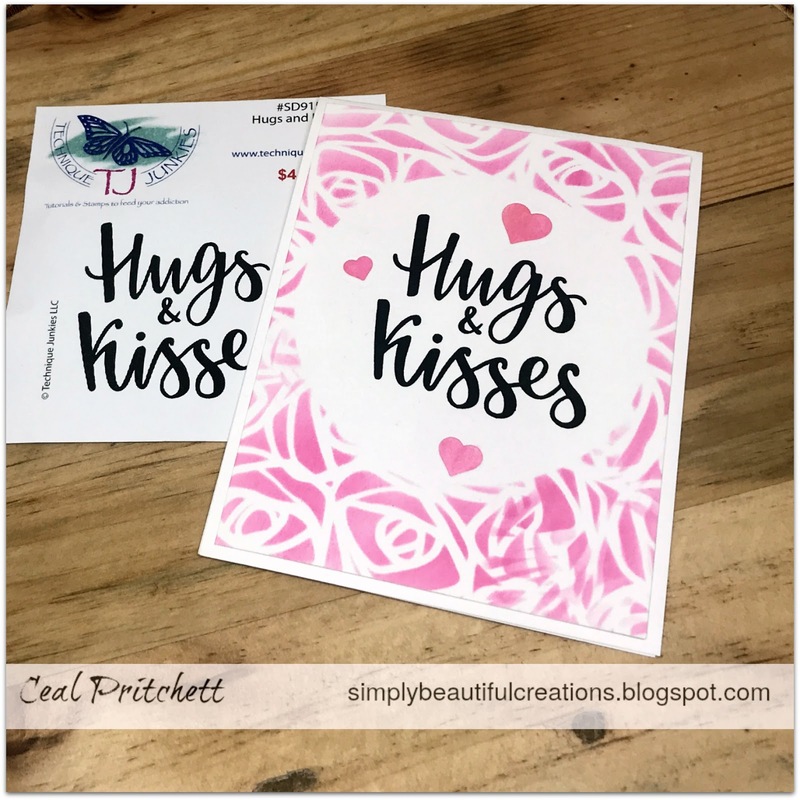 To create this card I started with a white top folding card base and a white panel cut down a quarter of an inch smaller. I stamped the sentiment in the center and then used a mask to cover it while I used the stencil around the parameter. 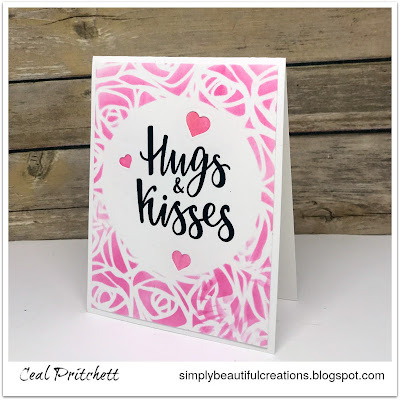 To finish the card I die cut some hearts out and ink blended behind he negative space.